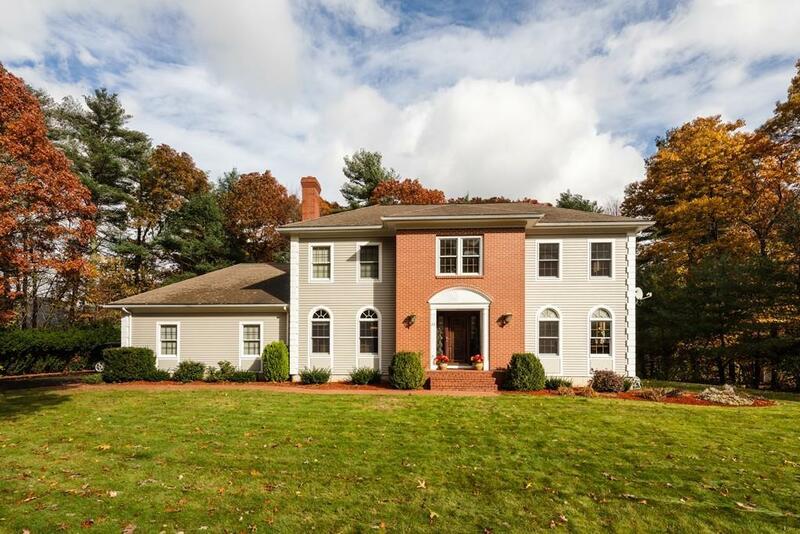 You will immediately be greeted by a warm feeling the moment you drive up to this contemporary colonial; majestically set on a gorgeously landscaped lot. 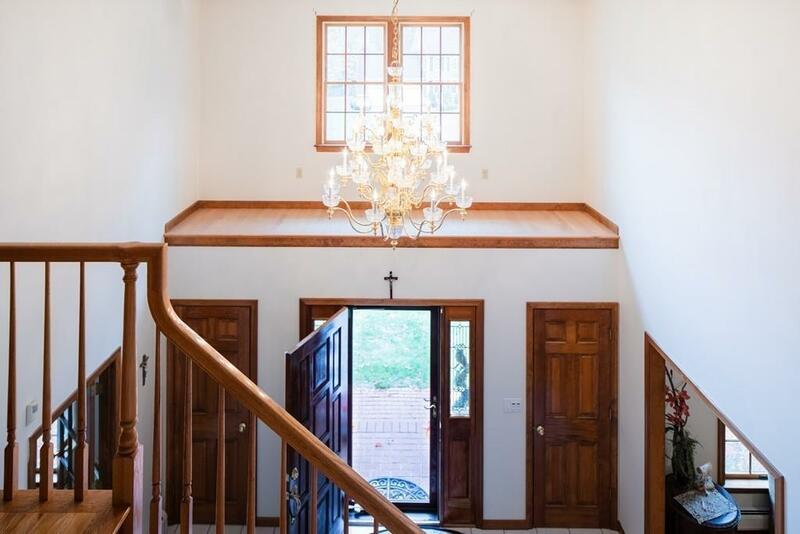 Open floor plan with traditional design and beautiful decor throughout this home, generously proportioned rooms provide ideal space for gracious entertaining and comfortable living. 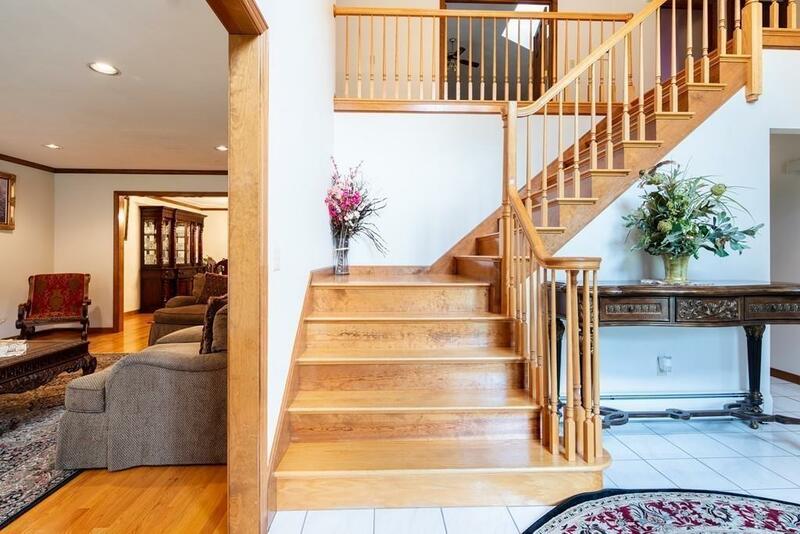 A grand entrance foyer leads to a modern kitchen with custom maple cabinets, breakfast island with granite countertops. 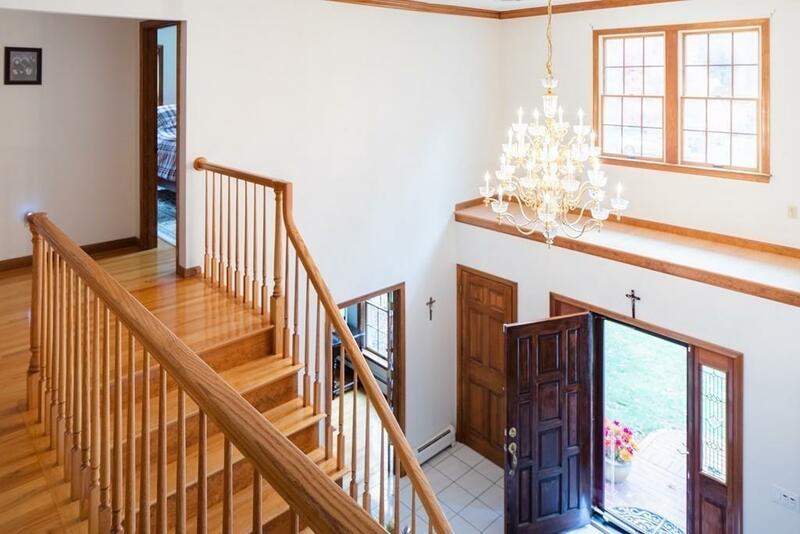 A grand stairway leads to the second floor with gleaming hardwood floors. Enjoy reading a book in the family room by the marble fireplace or your own personal enjoyment in the media room. Feel the peace and wellness nature offers in your own abundant lot.There are too many wonderful amenities this home offers, including a 3 car garage, an irrigation system, 5 heating zones, a partially finished basement, central air, first floor laundry and so much more detail that will give you buyer's envy the moment you walk through the front door. Listing courtesy of Mary Yazbeck of Re/Max Real Estate Center. Listing provided courtesy of Mary Yazbeck of Re/Max Real Estate Center.